Just As Easy As 1-1-3! 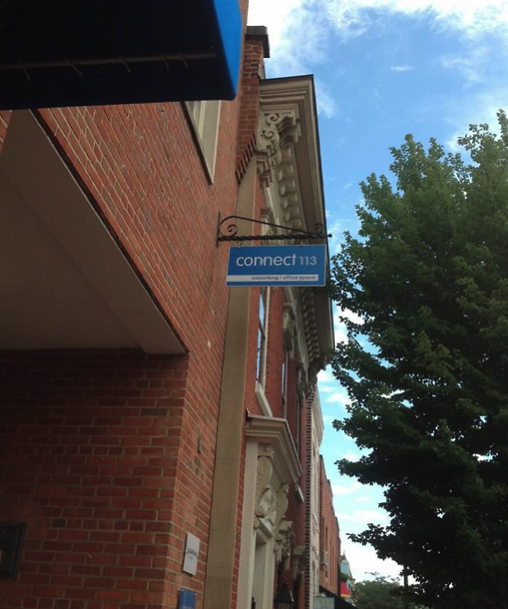 Connect113, The DMV’s Newest Co-Working Office Base ! Calling all entrepreneurs! If you’re looking for the perfect space for events or a small business, but aren’t ready to tie the knot just yet with a place of your own, look no further! We’ve got the answer for you and it’s just as easy as 1-1-3!